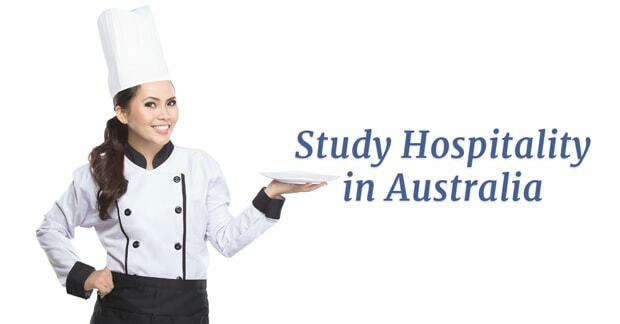 Home » Blog » International Students » Why Study Hospitality in Australia? 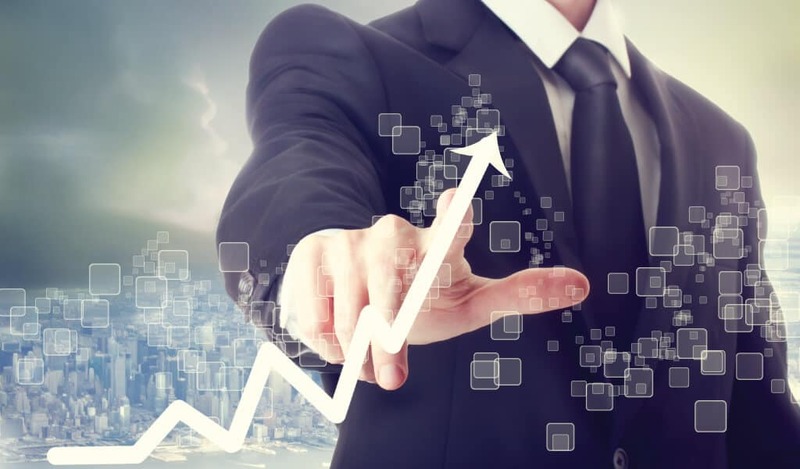 Internationally recognised education: Graduates of hospitality degree in Australia are amongst the highly preferred applicants by the industry, assuring its graduates of competitive advantage. Having a globally recognised Australian education allows you to open your wings to explore the world with confidence to fulfil your career goals. As the sun goes down, the opportunities do not end, it only gets better. The vast hospitality business offers flexibility in work time, allowing students and professionals to choose the most suitable timing for them, be it morning shift or night shift or perhaps anything in between. While traditional industries may have no-pay company shut down period during the festive season, the hospitality industry is teeming with job opportunities, plenty for students and professional hospitality graduates to earn extra income. Leading your passion for food and skills in cooking in achieving to become a master chef. Australia offers numerous cookery courses and trainings from reputable universities/institutions designed to increase your knowledge, enhance your cooking techniques and provides actual hands-on experience. Plus, you are exposed to one of the most ethnically diverse nation, savouring flavours from around the world. With so many universities and institutions offering similar hospitality courses, you can easily get overwhelmed. We at AECC Global have combined Management team experience of 16 years in helping students navigate the maze of visas, application forms, courses, credits and life in Australia. Hospitality Course duration: From 6 months to 3 years (full time). 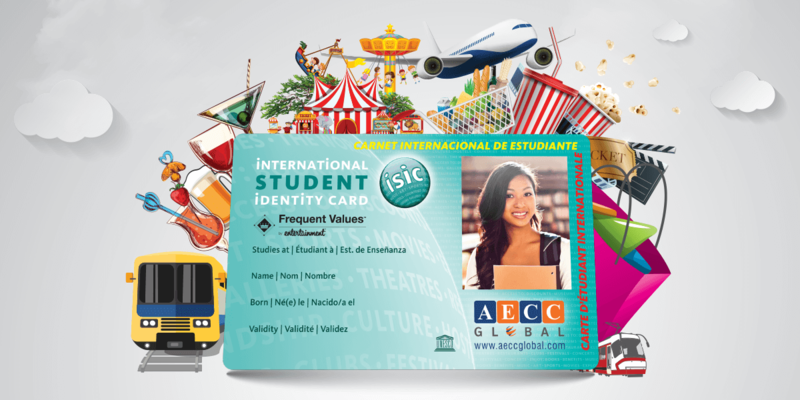 Visa requirements: Here are some of the requirements in securing a student visa. Alternatively, you may contact our education counsellors for a worry-free process. Investing in your future with your Australian education and qualified job experiences are your stepping stones toward your Australian dream. As most visa types, an assessment procedure of your nominated occupation by a Recognised Authority is required for migration purpose such as Permanent Residency. Occupations related to hospitality are listed consistently in the Short-term Skilled Occupation List (STSOL) and Medium and Long-term Strategic Skills List (MLTSSL). A sample of which is Chef, Cook, Café or Restaurant Manager, Hotel or Motel Manager to name a few. We at AECC Global are committed in helping create your personalised pathway to success in Australia and your chosen hotel management career.